These cross-stitch patterns, both available to buy from Etsy shops (see the links on the captions), and beautiful. I can't express the nostalgia that the 'Home Sweet Home', taken straight from Blue/Red/Yellow, invokes. 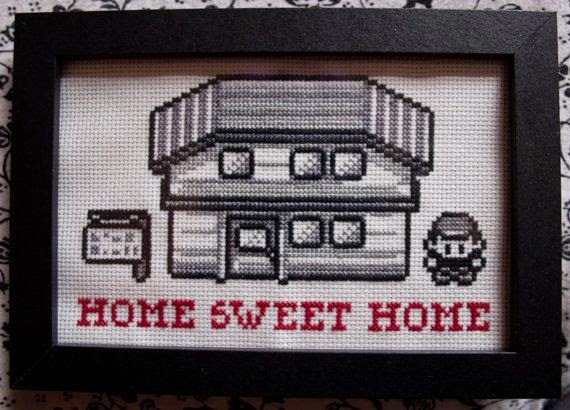 I will definately be making this for our home when me and B move in together (he is in his final year of uni now, and everyday we talk about it getting closer and closer eeeep) and will hang it where everyone can see it! 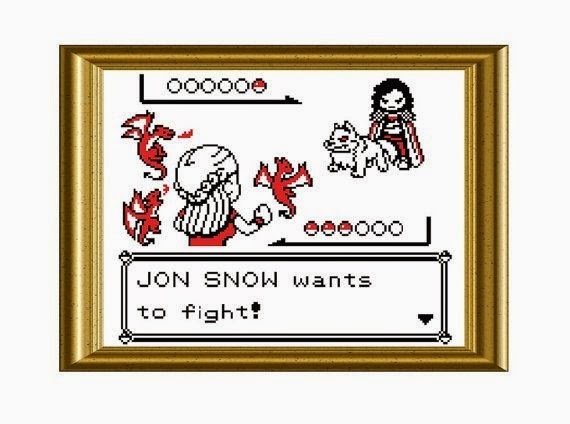 Also the batte scene between Dany and Jon Snow is a really perfect mash up of Pokemon and Game of Thrones - just so brilliant! 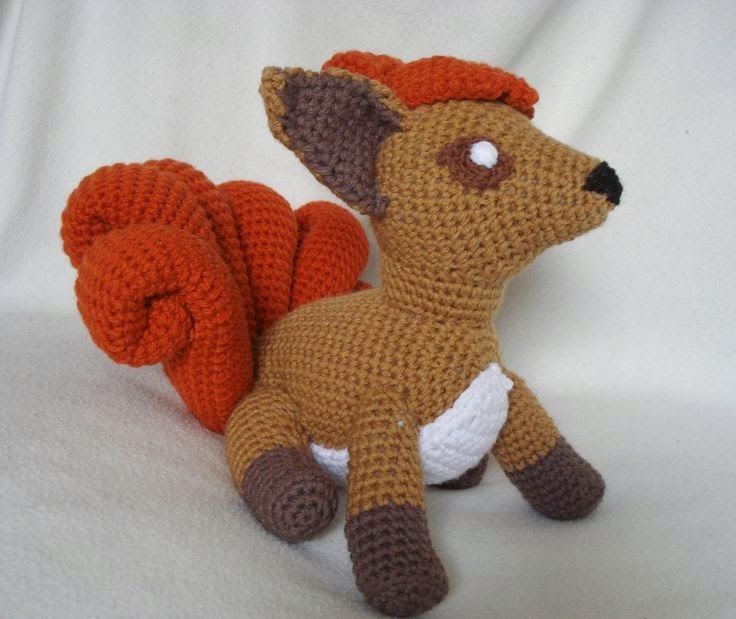 It's these kind of things that makes me want to learn to crochet as well! 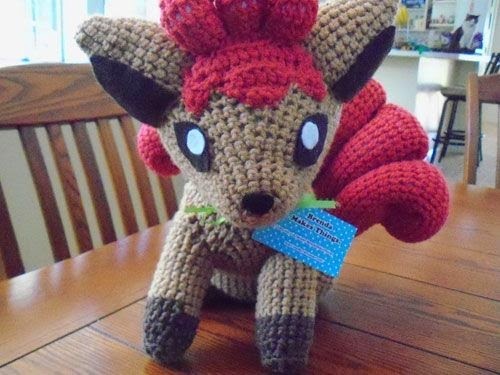 There're just not that many or great pokemon knitting patterns out there unfortunately.